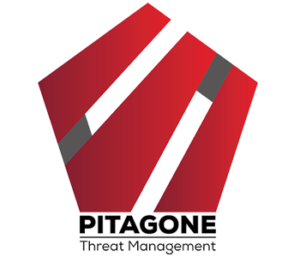 Pitagone is the new mobile barrier to make people safe and secure, wherever they meet at events, market, music concerts etc. Its construction makes it almost impossible for vehicles and trucks to pass. 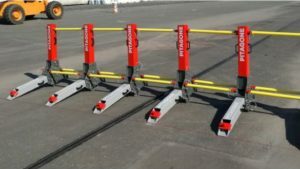 Therefore the Pitagone anti-terror vehicle barrier is used around the world at events, by the police and defense. For more information, please contact us at info@med.dk or phone +45 5943 0300. MED is proud af being exclusive importer of Pitagone mobile barrier to Denmark.